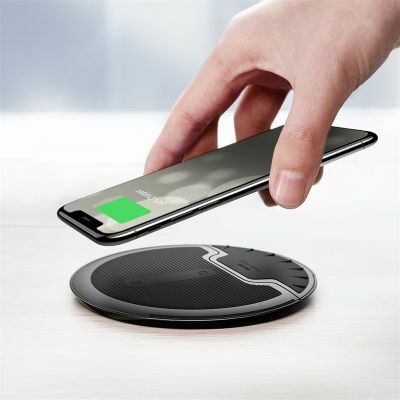 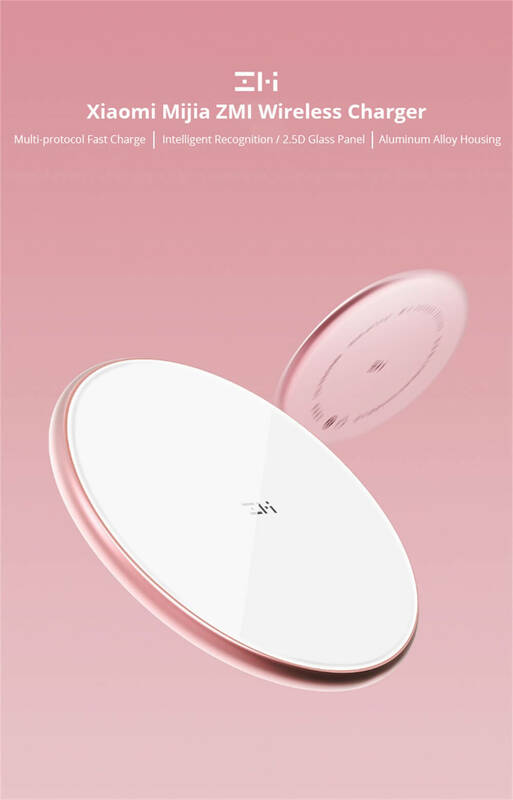 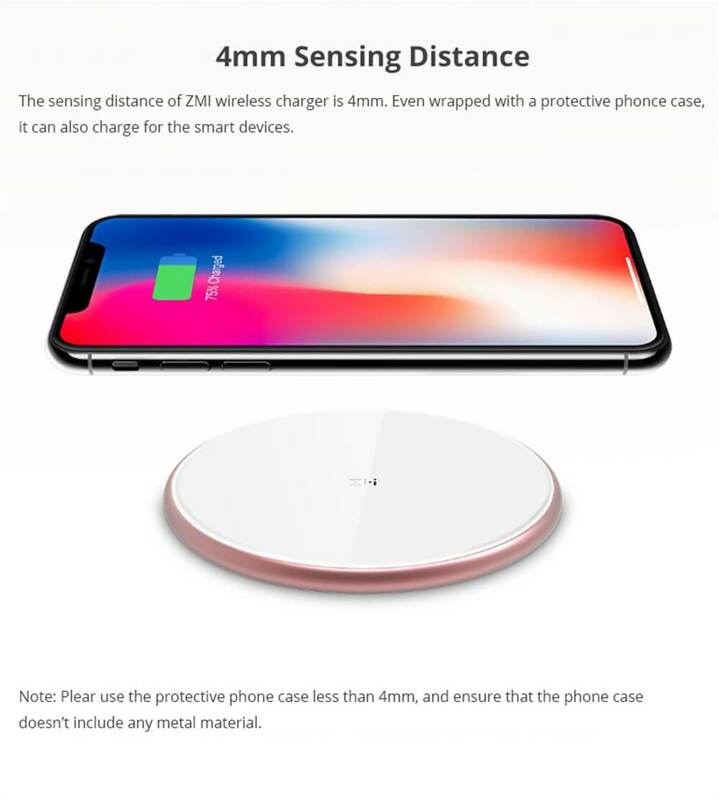 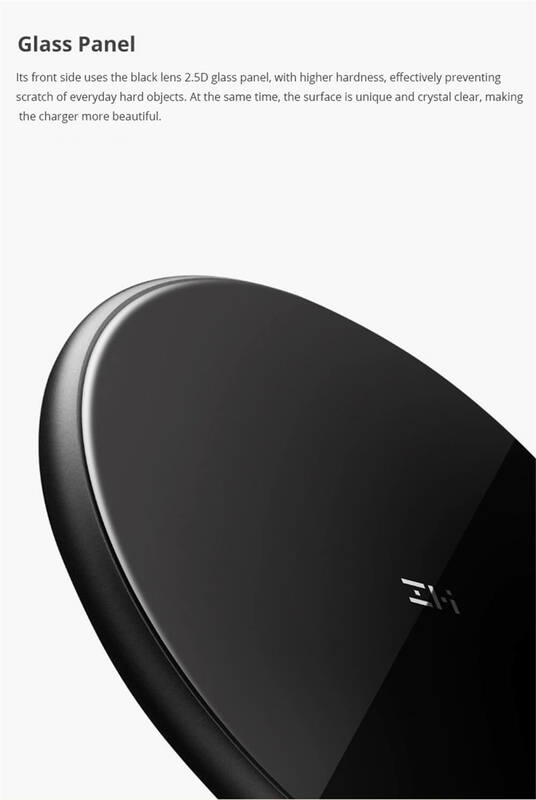 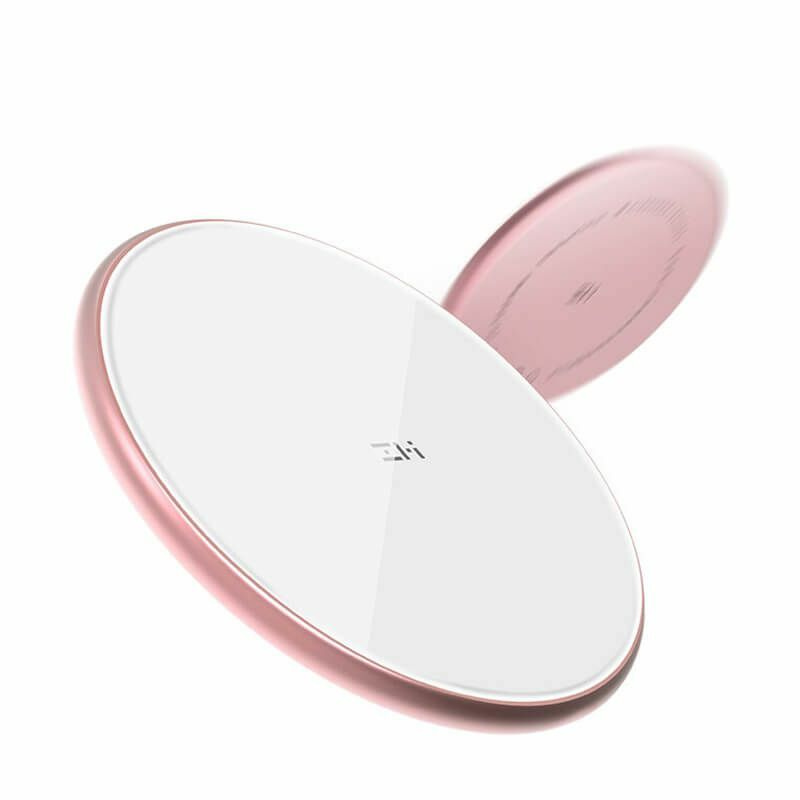 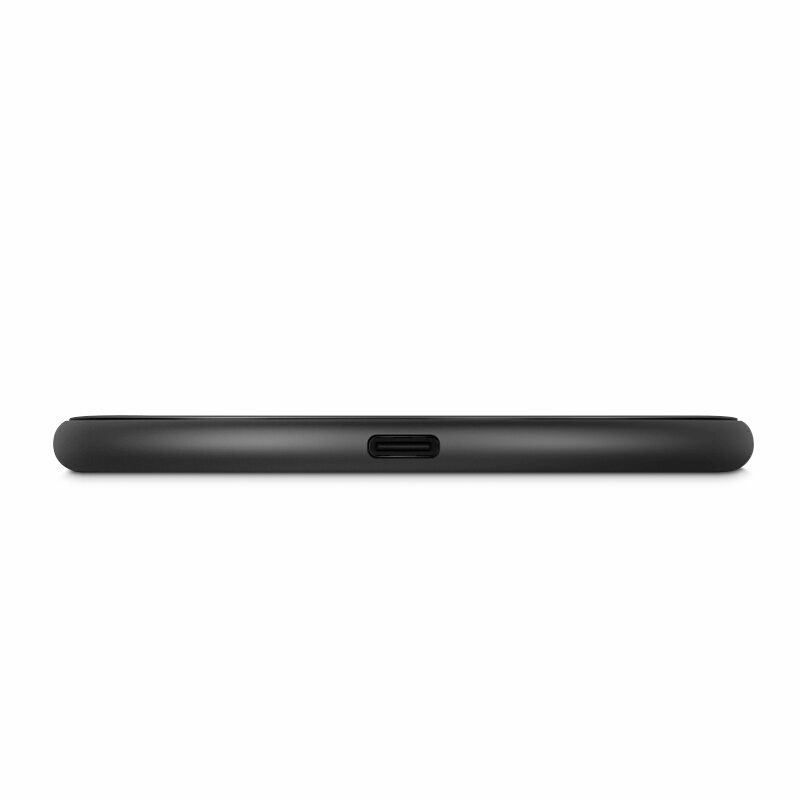 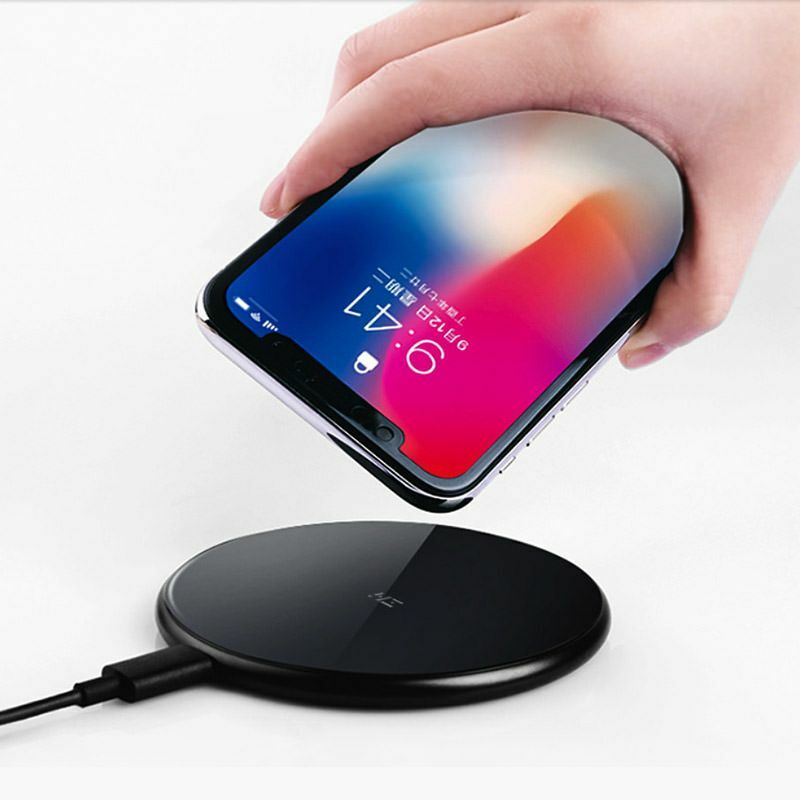 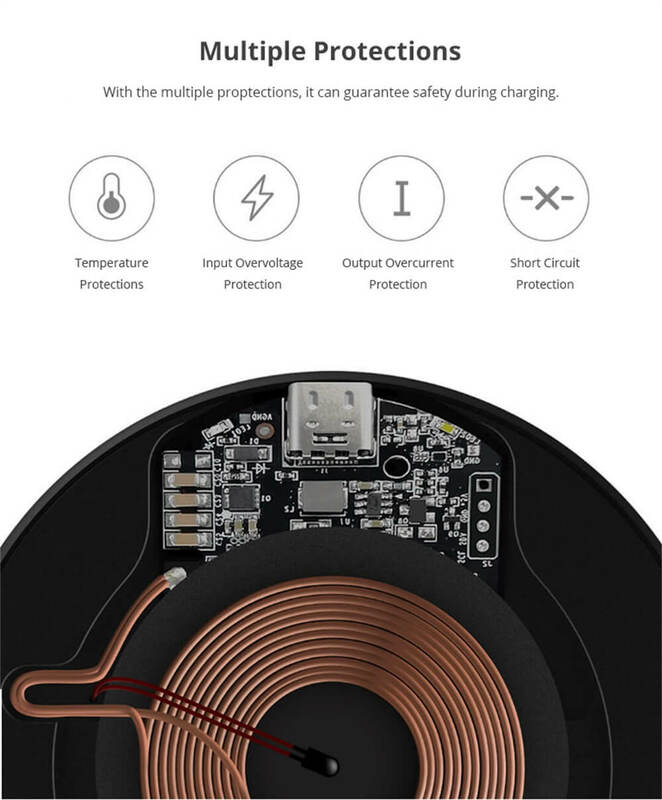 Xiaomi ZMI Wireless Fast Charger Qi standard Phone stand for Samsung Note 8 S9 Plus iPhone X iPhone 8. 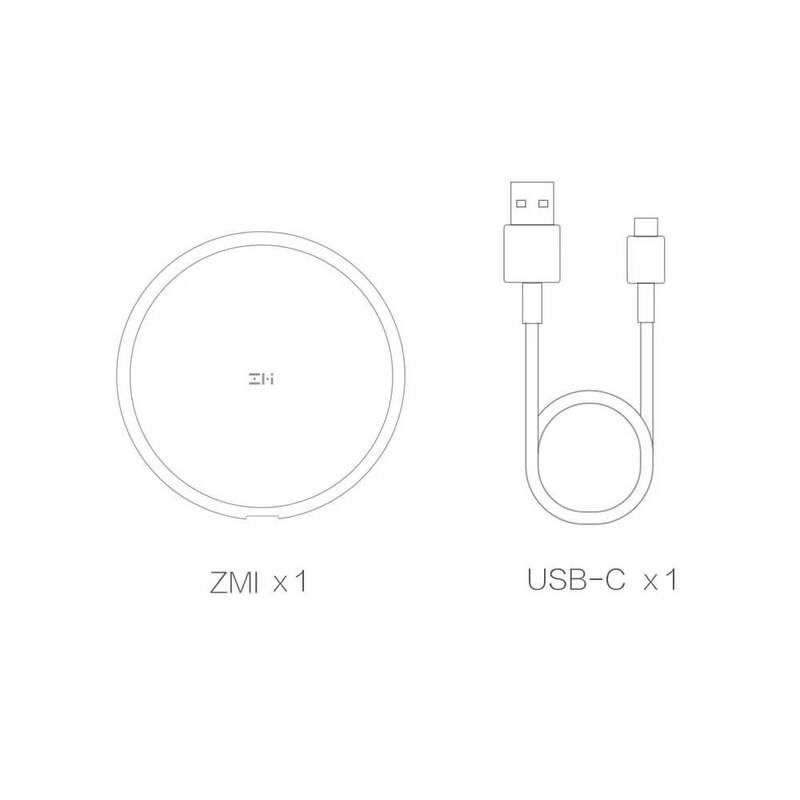 Qi is worry-free, eliminating the need for separate chargers, cables and adapters. 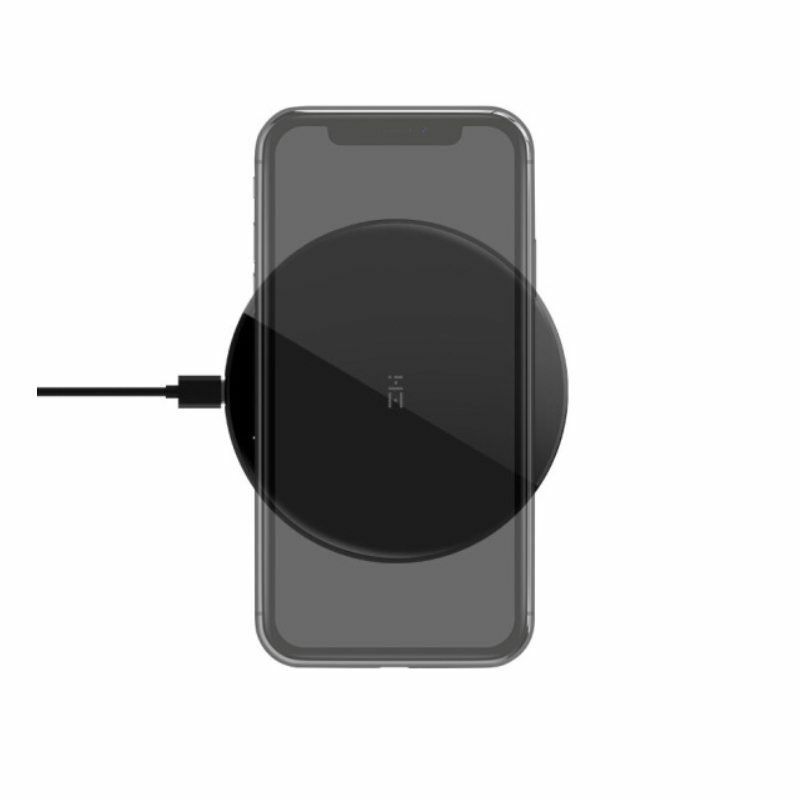 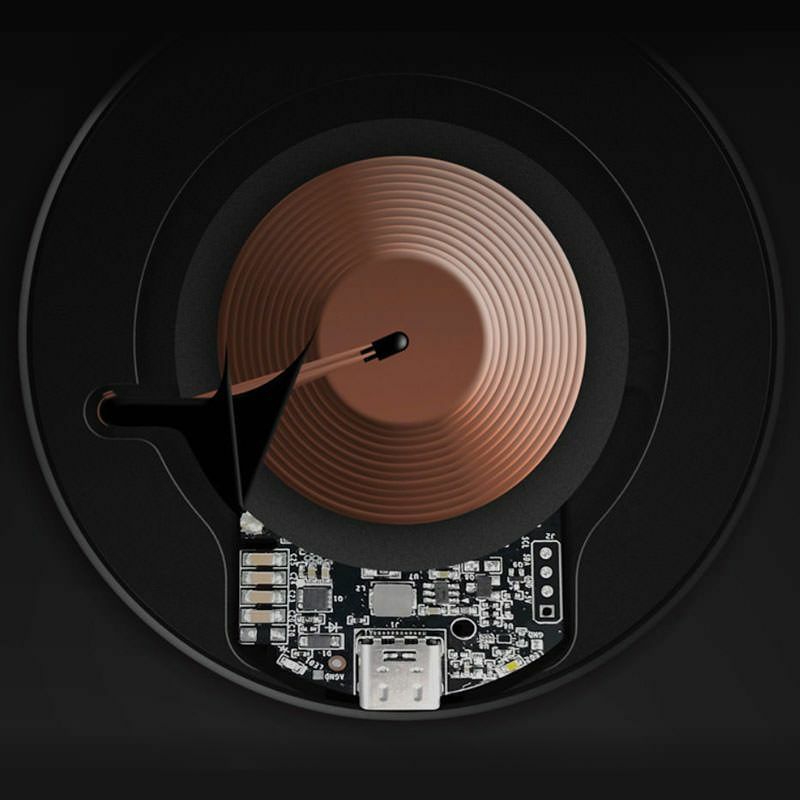 Qi is an open, universal standard that works with any Qi device anywhere, which can achieve close range wireless power transmission. 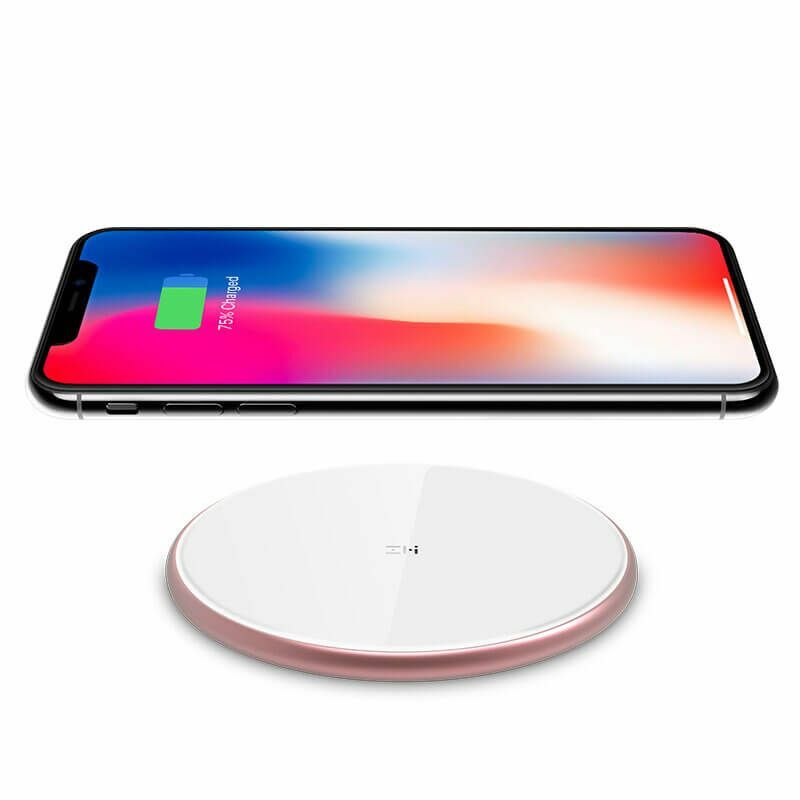 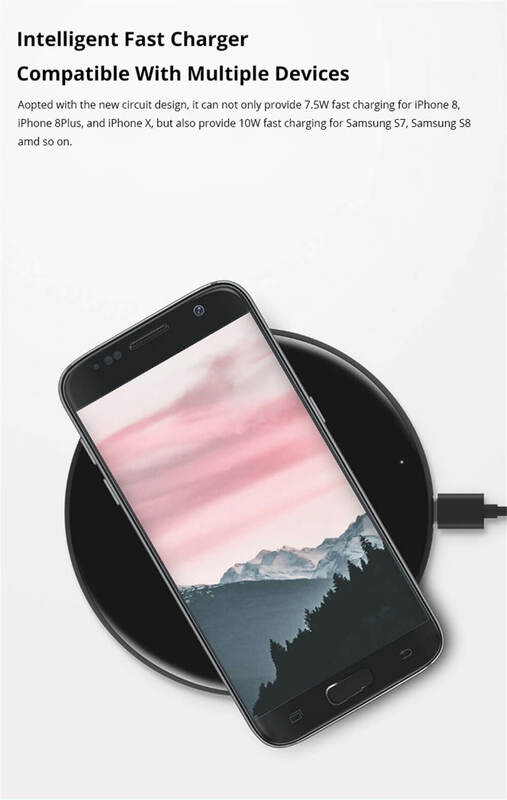 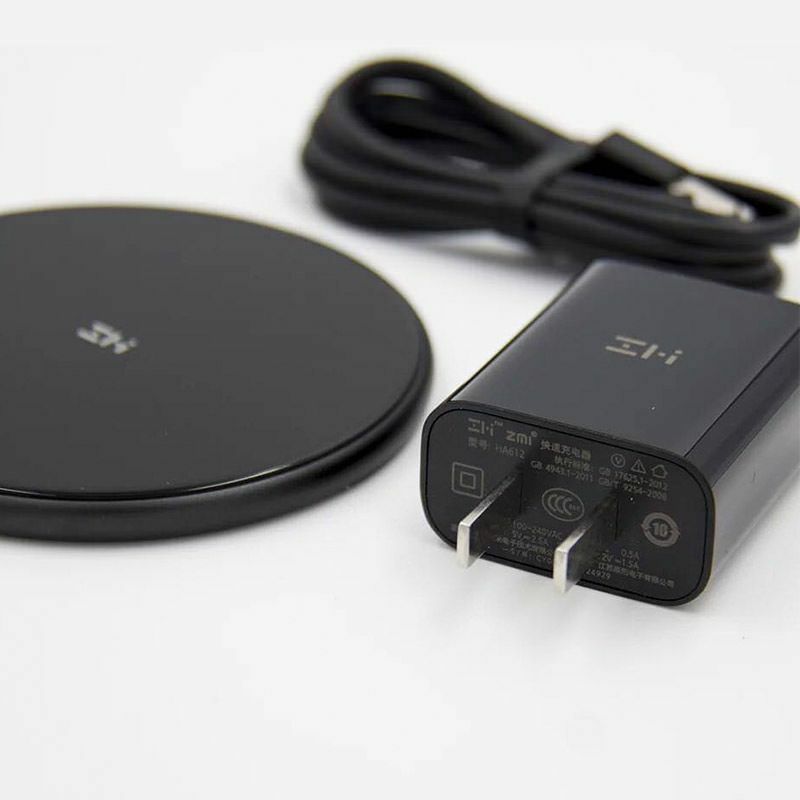 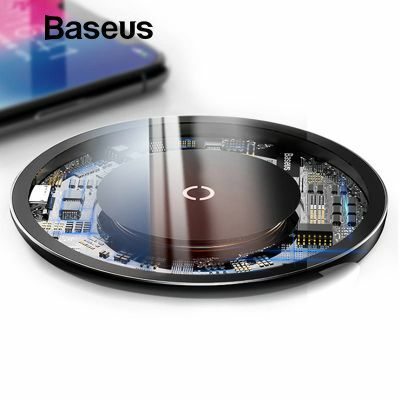 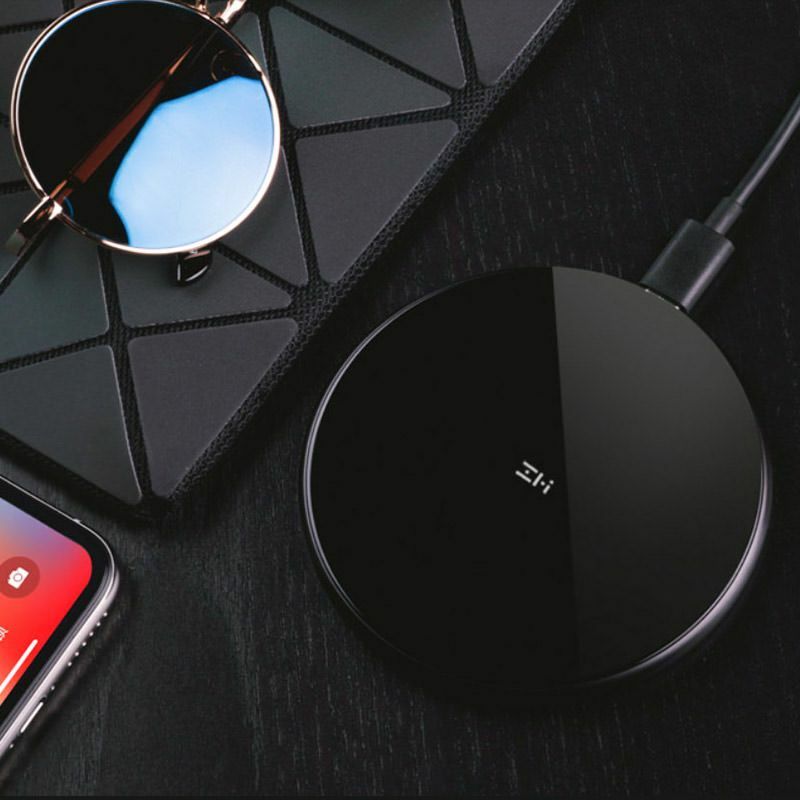 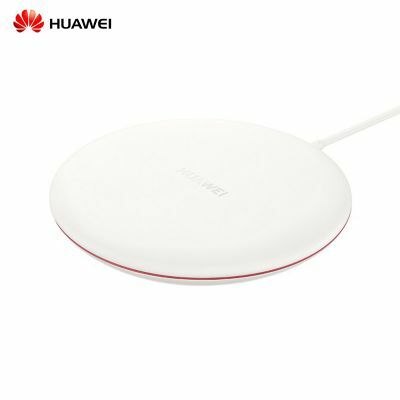 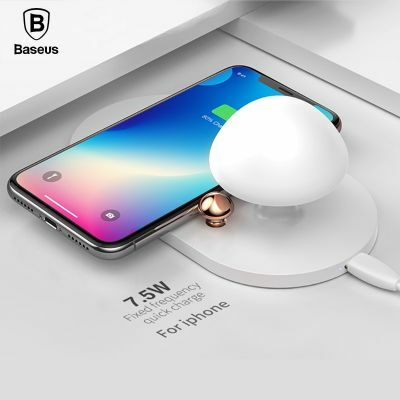 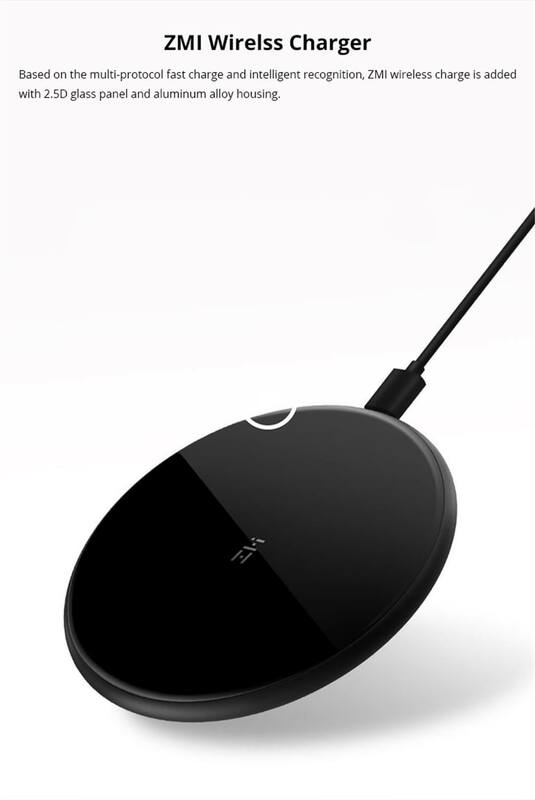 With this wireless charger, you can charge all your Qi-enabled devices without the bother of messy cables. 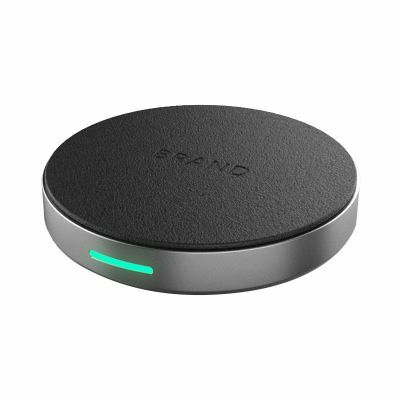 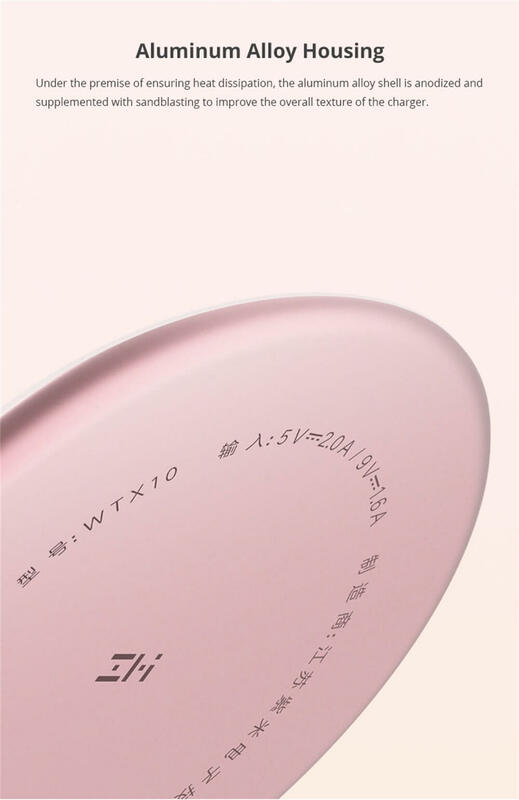 It is mini sized, lightweight, convenient and portable. 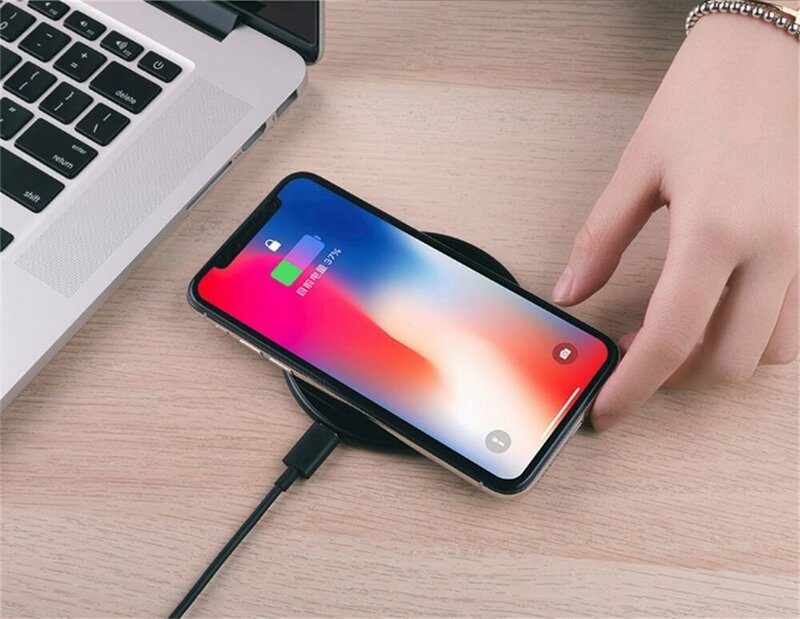 It's time to say goodbye to the old charging model, now its the time to make a change! 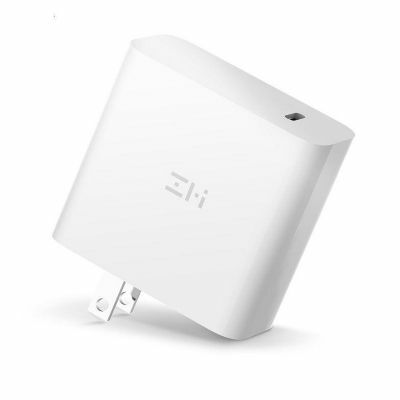 High-efficient energy conversion. 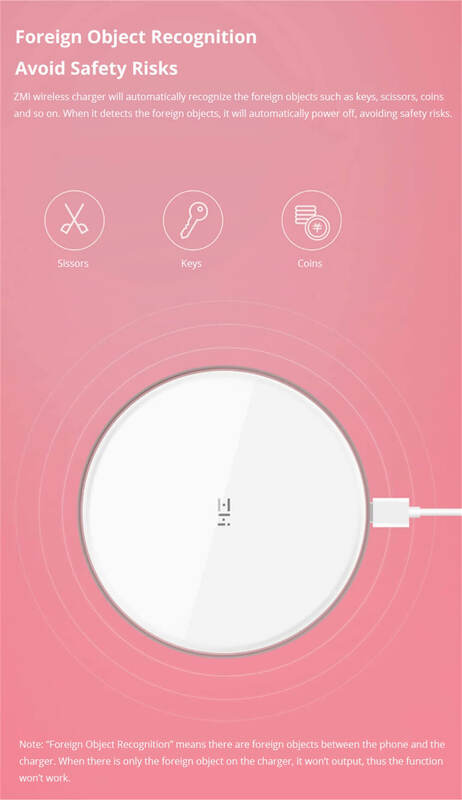 Adopts smart identification system, just put down to charge up.